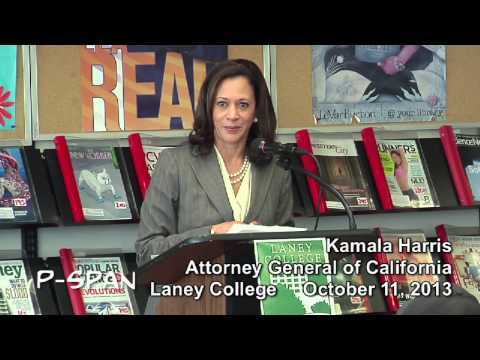 Laney College Library Welcomes Attorney General Kamala Harris to view and speak at the “What Mask Are You Wearing” Exhibit. 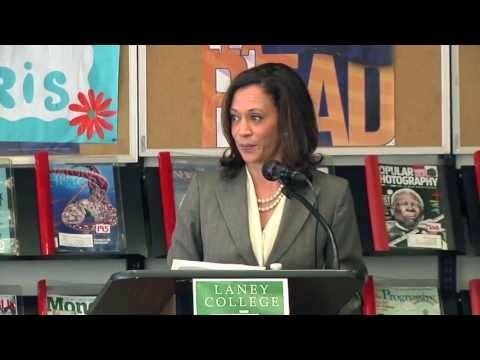 The displays were created by students of Laney’s Asian American Studies Department. She takes time out to talk with students about their projects before giving a speech filled with empowering messages and inspiration.